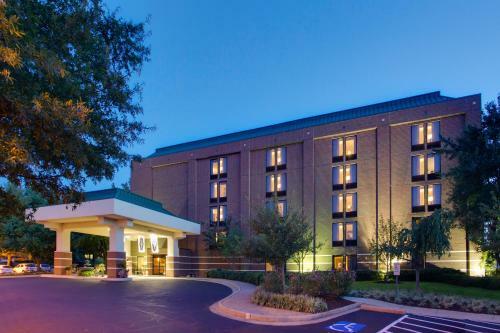 Located 20 minutes outside of downtown Richmond, Virginia, this hotel is 10 miles from Richmond International Raceway. 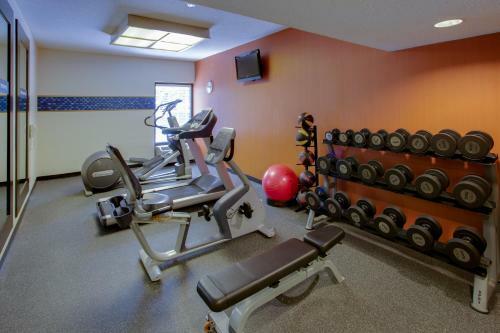 It offers an outdoor pool, on-site gym, and in-room flat-screen TVs. 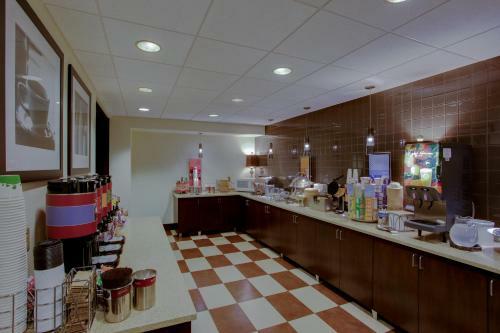 The accommodations at this Richmond Hampton Inn are furnished with a refrigerator and coffee maker. 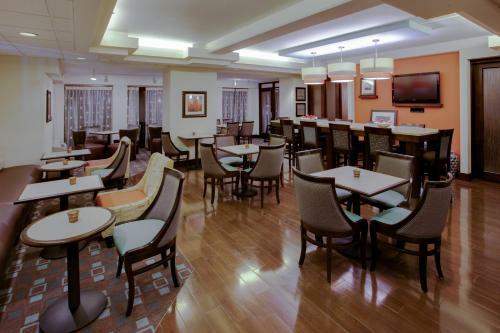 Cable TV and free Wi-Fi are provided. 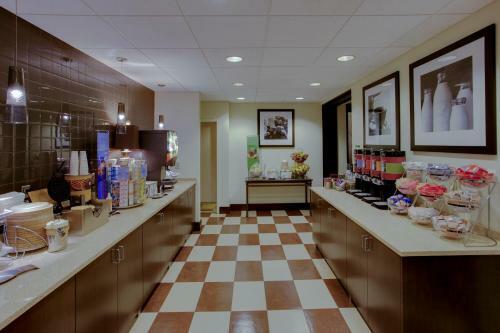 A continental breakfast is served daily at this Glen Allen hotel. 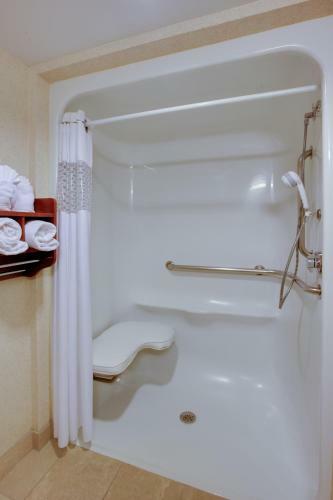 A business center and laundry facilities are located on site for guest convenience. The hotel loans out bicycles and free parking is available. 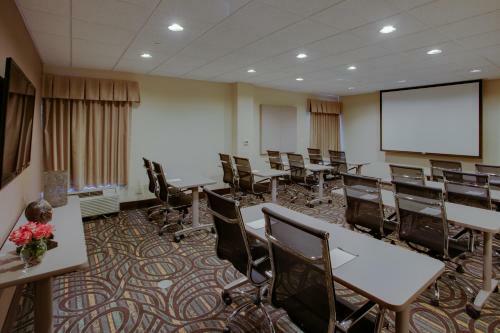 The University of Richmond is less than 20 minutes from Hampton Inn Richmond West. 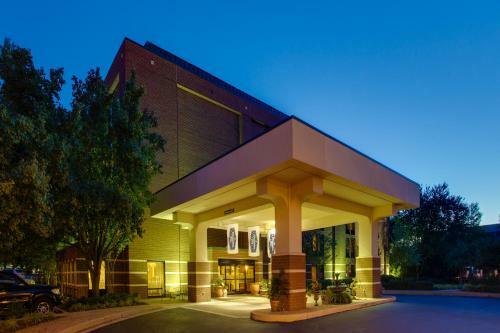 The Virginia Museum of Fine Art is 12 miles from the hotel. 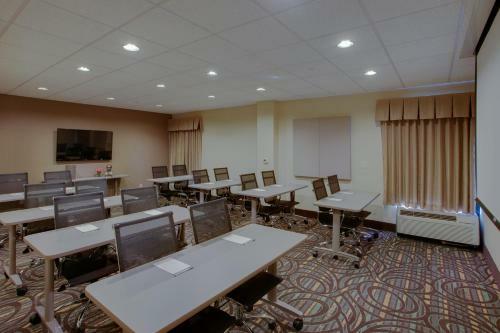 the hotel Hampton Inn Richmond - West so we can give you detailed rates for the rooms in the desired period.